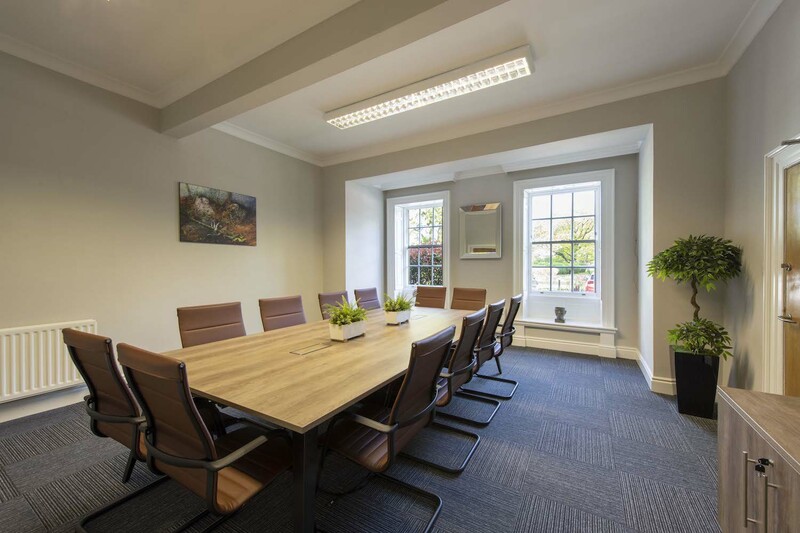 Spacious and elegant ground floor meeting room with seating for 12 people all set in a stunning Grade II listed building with peaceful surroundings. 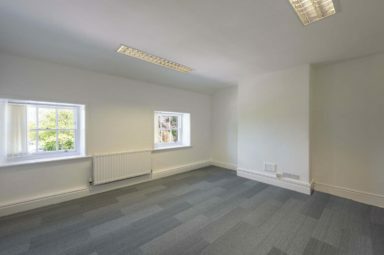 Notes: The room is available to hire on a half day basis. 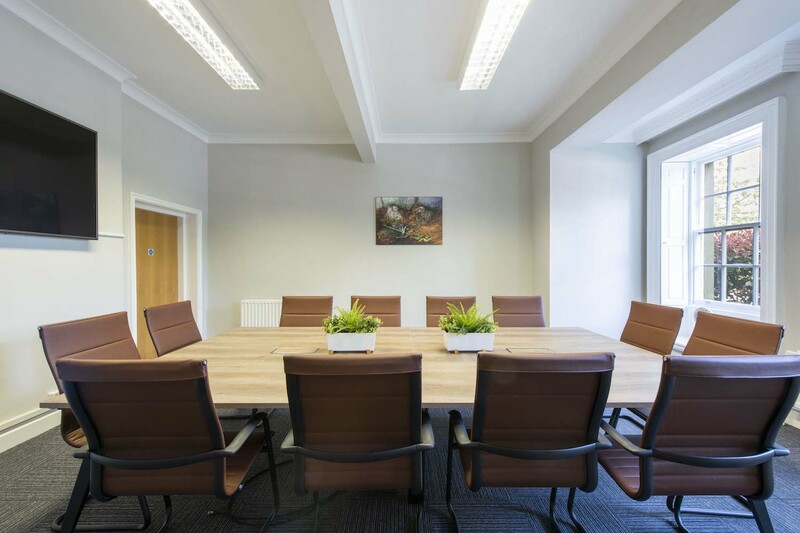 Audio visual equipment, tea, coffee, lunch can all be provided at extra cost. 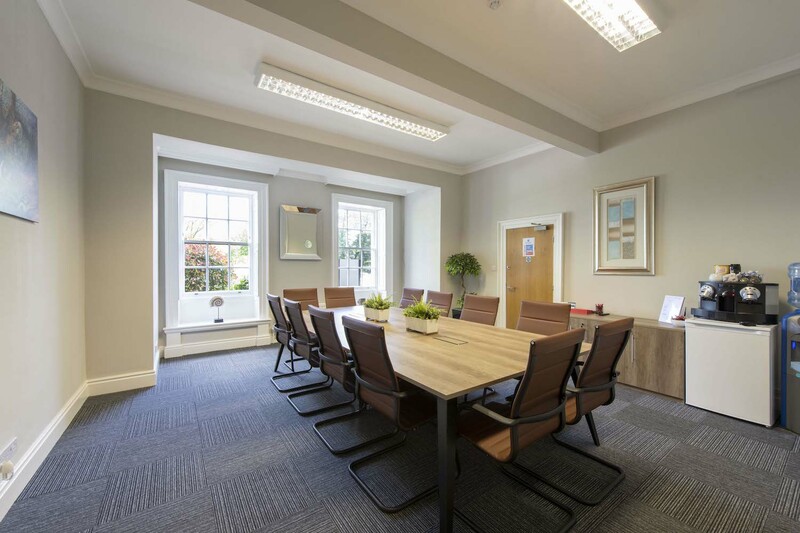 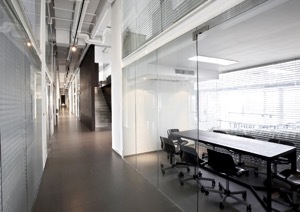 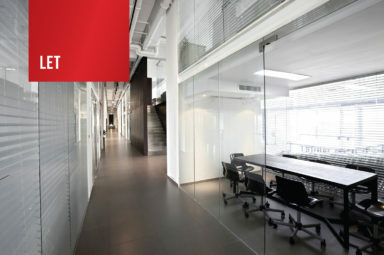 Check out this business space on space2work.com; Morwick Hall Meeting Room.